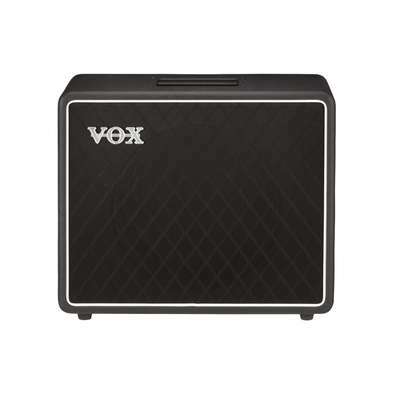 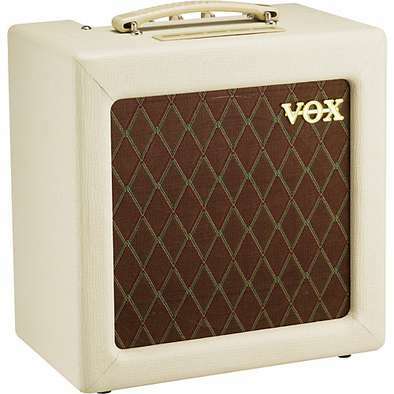 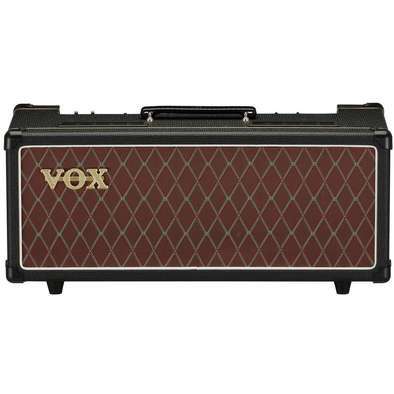 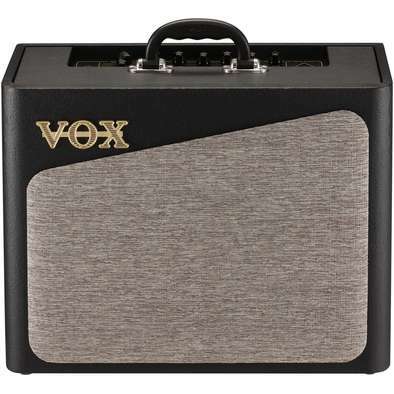 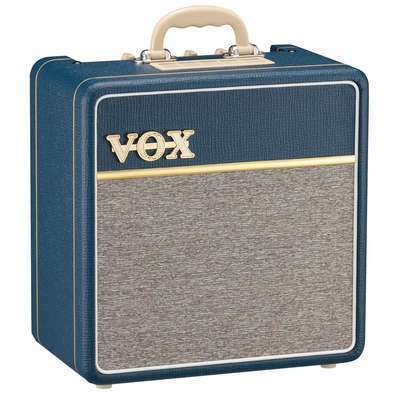 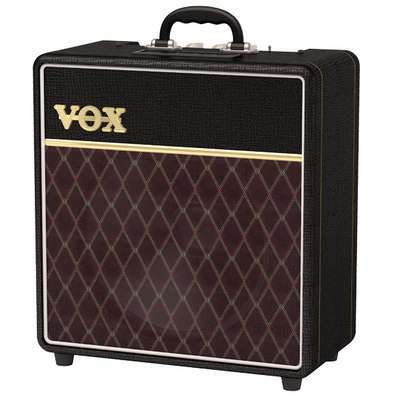 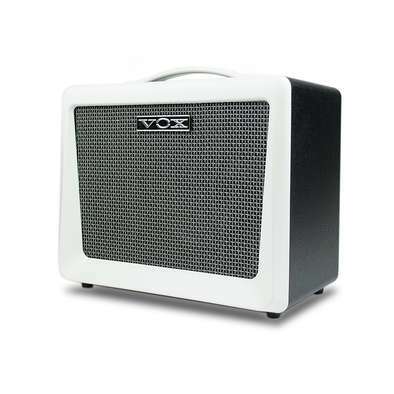 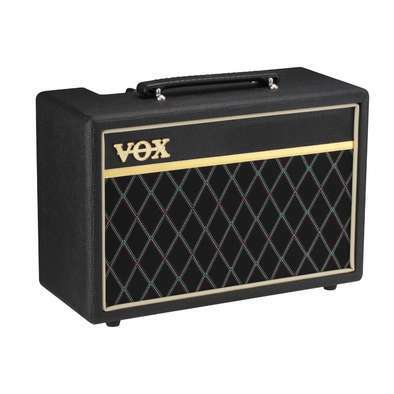 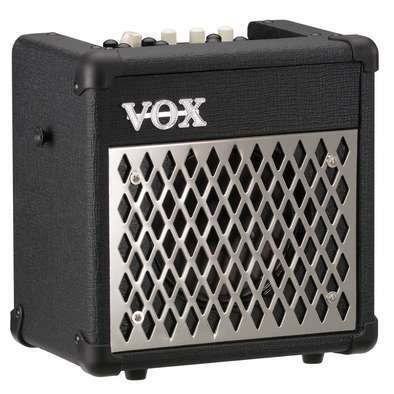 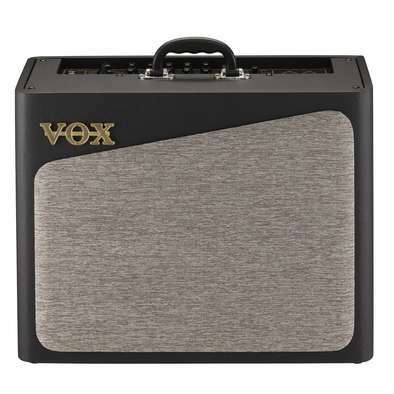 AC4C1-12 features a 12-inch Celestion speaker, diamond grille cloth and basket-weave vinyl exterior and a Class A tube design that you can enjoy whether you're practicing at home, performing live, or recording. 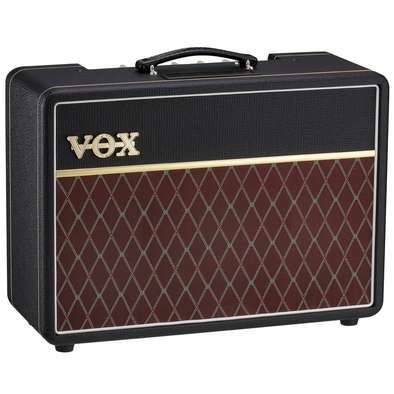 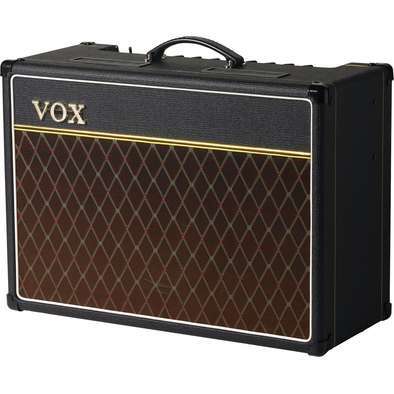 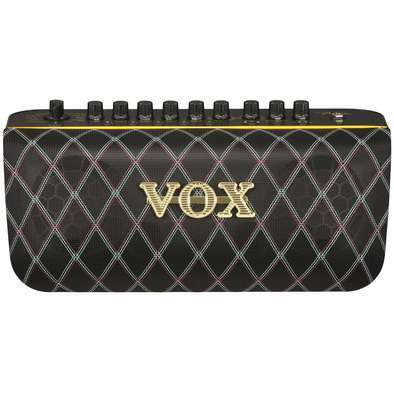 The AC10C1 combo offers the classic layout of Gain, Volume, Reverb, Treble and Bass tone controls. 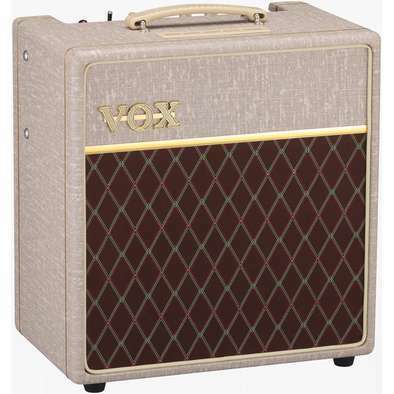 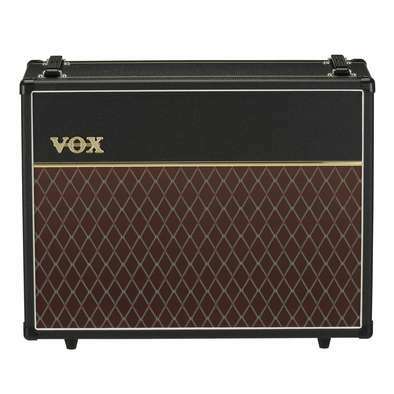 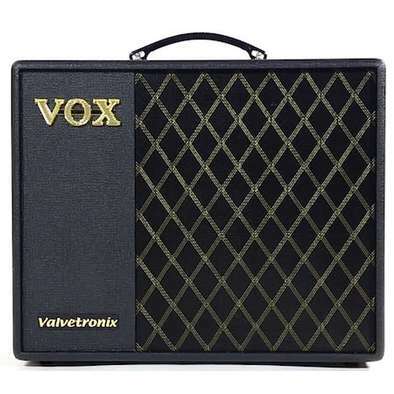 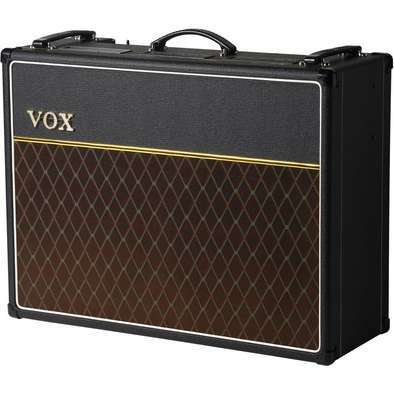 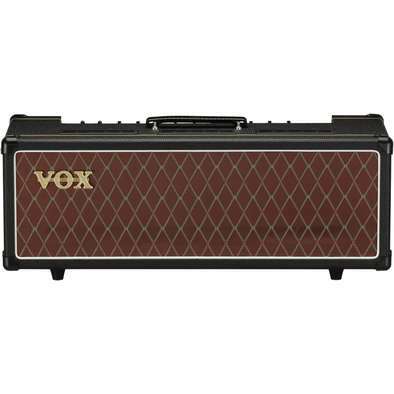 The amplifier features 2 x 12AX7 preamp tubes, a pair of EL84 tubes and a 10" Celestion VX10 speaker, providing the superb tone that the AC range has been famous for since its introduction in 1958. 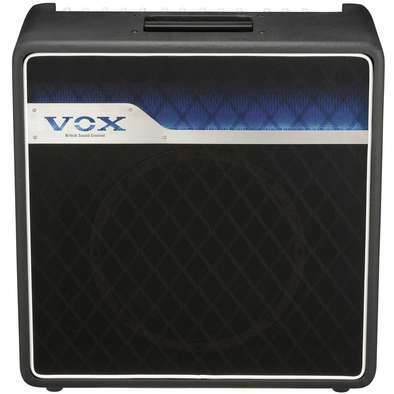 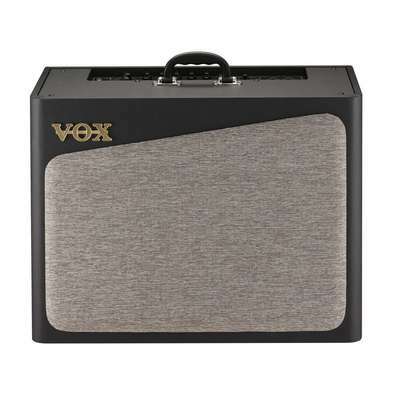 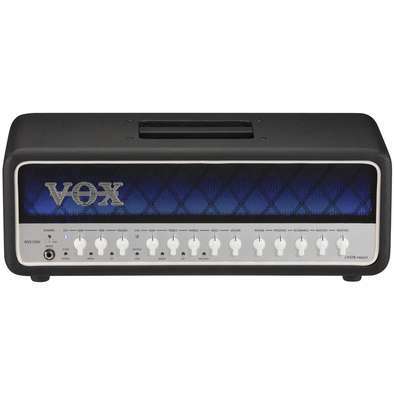 The AC15C1X combo offers 2-channels, each of which has a Volume control and the Top Boost channel has Treble and Bass tone controls. 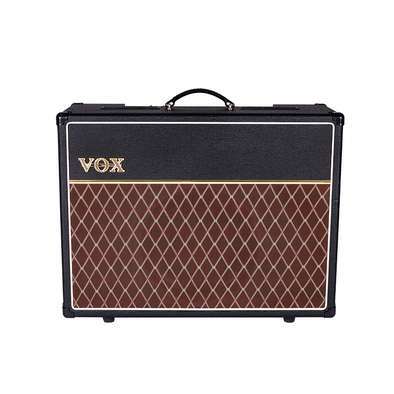 The amplifier features 3 x 12AX7 preamp tubes, a pair of EL84 tubes and a 12" Celestion Alnico Blue speaker, providing the superb tone that the AC range has been famous for since its introduction in 1958. 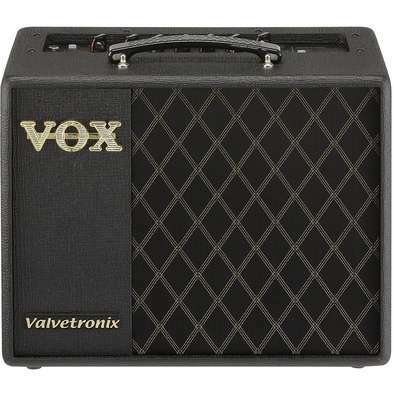 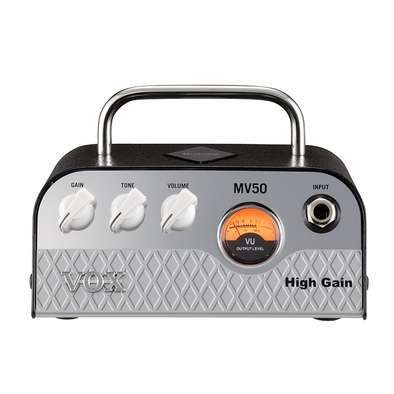 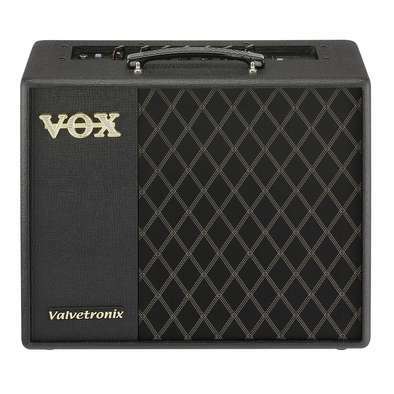 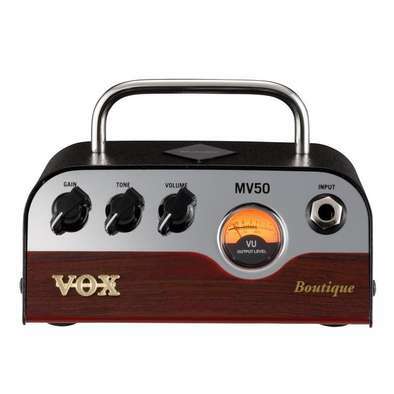 Also features Tremolo and Spring Reverb. 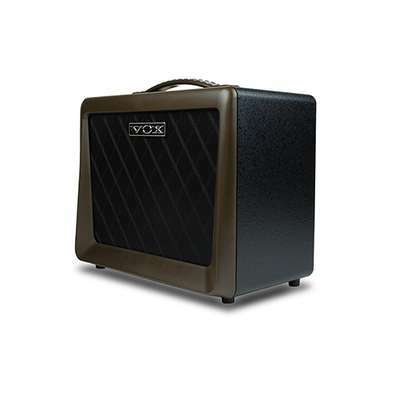 The Custom Series AC15 amplifier is now available with two 12”Celestion G12M Greenback Speakers. 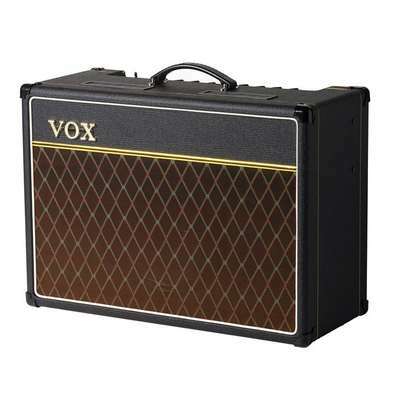 This new AC15C2 “TWIN” (as it was affectionately referred to in the 60's) enhances the full, “chimey” sound of the traditional AC15C1; and also features the larger spring reverb tank found in the AC30C2. 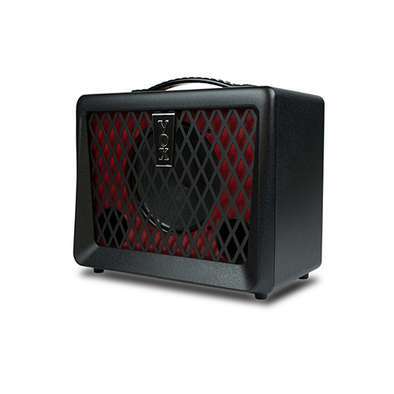 The AC4HW1 provides 4 watts of power through a 12" Celestion G12M Greenback speaker, features hand-wired circuitry and comes with a footswitch and dust cover. 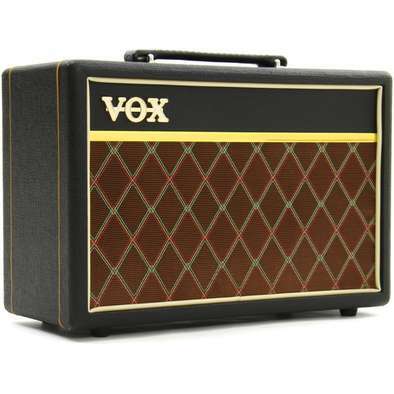 The AC4HW1 features an all-tube design, using 2 x 12AX7 tubes in the preamp and a single EL84 vacuum tube in the power stage.